Ordering available only in the U.S. 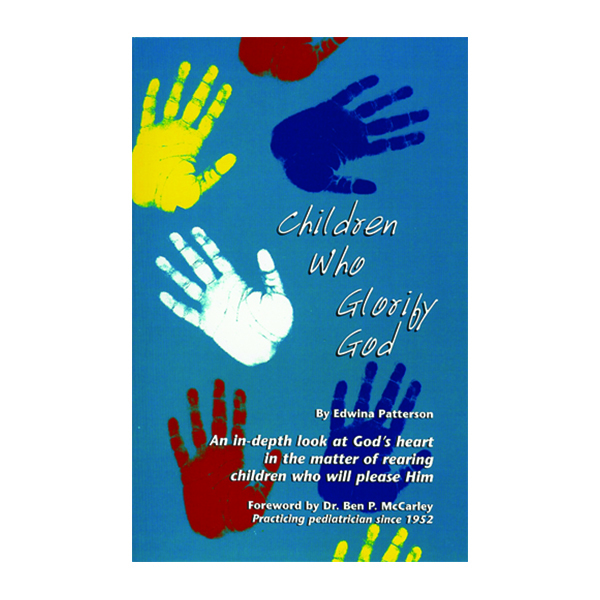 The reader is guided in the process of training children to glorify God in their own lives. It is not merely a book of theory; rather it deals with life-changing principles on parenting. This book focuses on ways the parent can understand the child and better guide him through prayer and discipline. The author uses scripture as the basis for parenting.